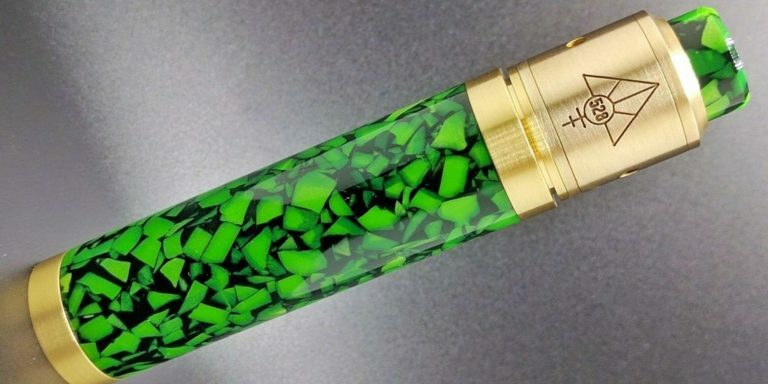 A little Background on our story and why we provide amazing Vape Pens to the world! 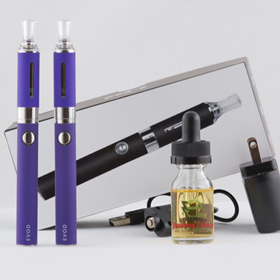 OK, so I’m going to break down my experience with Regular Cigarettes, Electronic Cigarettes and Vaporizer Pens. To give you a little background on me, I started smoking at a very young age and for the purpose of legalities, let’s just say “Really Young”. I smoked regular cigarettes for about 10 years and loved them! I loved smoking regular cigarettes; the feeling, smoking after a coffee, smoking after eating, smoking in the morning and of course socially smoking. Of course there were things I didn’t like about smoking, like the smell, the trash, the money, the burn holes in my clothes, and much more. 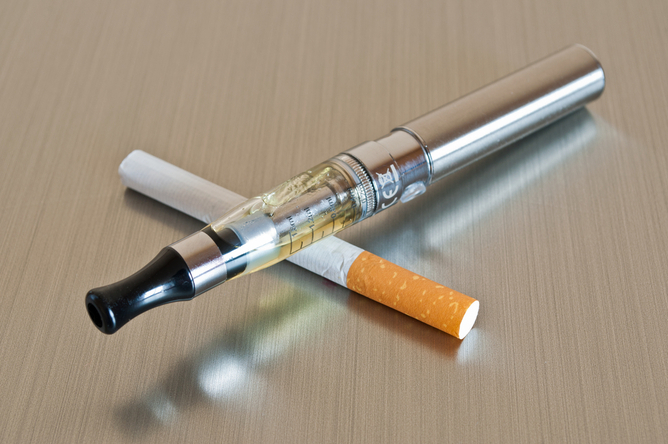 Making the switch from regular Cigarettes to Electronic Cigarettes seemed pretty hard. I knew there had to be an alternative to smoking regular cigarettes, but what was that it? Along came electronic cigarettes! Electronic cigarettes seemed like a “win, win” in my eyes, so I thought I would give it a shot. After all, I wouldn’t smell terrible, I could kiss my girlfriend without having to wash my hands, and I would save some money. 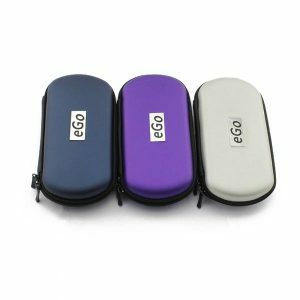 I took up an electronic cigarette company to see what they had to offer and made the switch from American Spirits (the blue pack). 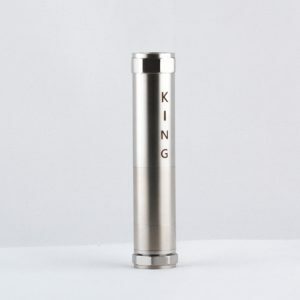 I went back and forth from the ecigarette and American Spirits for a couple weeks and found that the hardest part of the whole electronic cigarette idea was a pain in the A$$ (KEEPING THEM CHARGED). 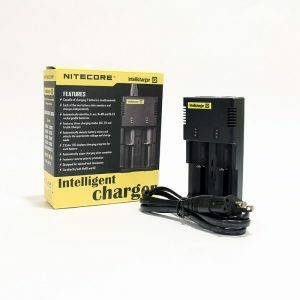 I frequently found myself needing to charge the battery ALL THE TIME as well as I was going through replaceable cartridges like crazy. To solve this issue, I purchased over $200 in Electronic Cigarette material, including; Batteries, Cartridges, Chargers and a travel kit. TADA! it worked and I was glad to finally say “Goodbye American Spirits!” I always had a charged Electronic cigarette wherever I might spend a lot of time. I made sure to leave a charged electronic cigarette in the car, bedroom, spare bedroom, kitchen, office, and extras stashed away in an “Electronic Cigarette Drawer” at home. Things were working, but it was still a pain to have to manage all the batteries! Then, at thanksgiving and my older sister was visiting from out of town. She showed me something that would change my life for the better and forever. She introduced me to the VAPORIZER PEN, or as she called it, the vape pen. Very eager to try this new Vaporizer Pen that my sister was using, I puffed and puffed until my little lungs couldn’t puff any longer. BOOM! I found my new go-to set up. 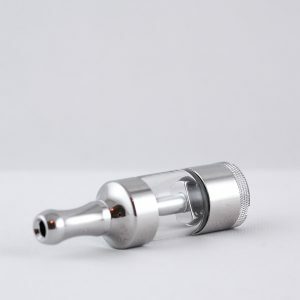 The Vaporizer pen was full of many more benefits I never knew a vaping device had. 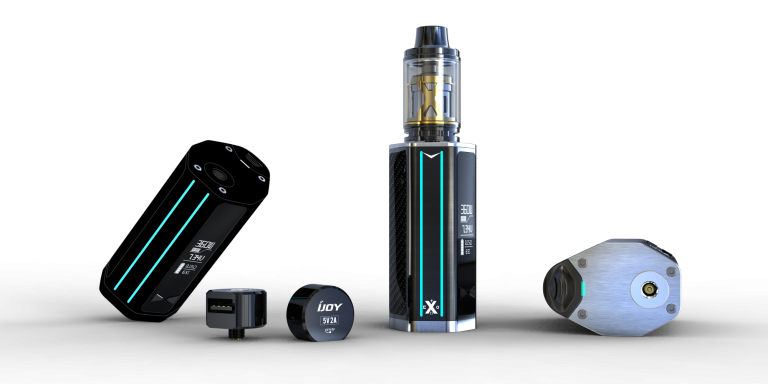 Such as better puffs, better taste, better battery life, e-Juice (I’ll get there in a second), better design and much more. I knew right then and there that I had to purchase this Vaporizer Pen. It was so much better than ecigarettes I had spent so much money on. Thinking how amazing these things were, in every way, shape and form, I started shopping around for the exact Vaporizer Pen that my sister had. 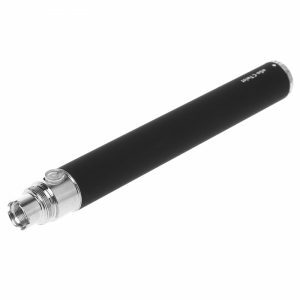 The Pen was a Black eGo Series 1100 mAh Lithium Ion Battery with a clearomizer tank (The 1100 mAh Lithium Ion Battery was the stick and the clearomizer was where you put the E-Juice). 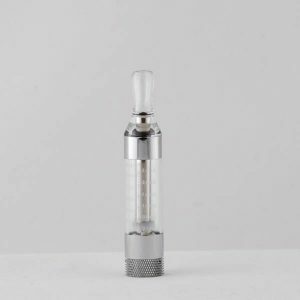 The Hunt for the Black eGo-T Battery with an Atomizer was on! 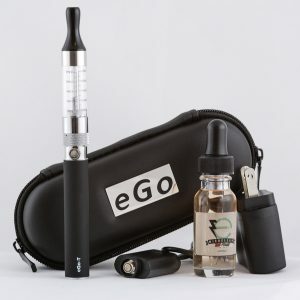 I started shopping and found what I was looking for, so I bought 2 Black eGo Series 1100 mAh Lithium Ion Batteries and 2 clear Atomizers with about 25+ E-Juices and started them off at 18mg of nicotine. After purchasing this amazing starter kit, which was a bit customized, I couldn’t wait to get my order in the mail… IT FINALLY CAME! After rampantly opening my package, I proceeded to pour the E-Juice into the Atomizer and I took one puff. The vape smoke started to pour out of my mouth like thick white exhaust coming out of a beat up truck on a cold winter morning. Blowing Smoke Rings and French inhaling like an 18 year old with his first Cigarette. I was hooked! I was officially a part of this new revolution (The Vapor Pen Revolution #vapelife #vapelove #vapecommunity) or however you want to say it. I officially would like to say that Vaporizer Pens are better than Electronic Cigarettes and Regular Cigarettes (In my personal experience). 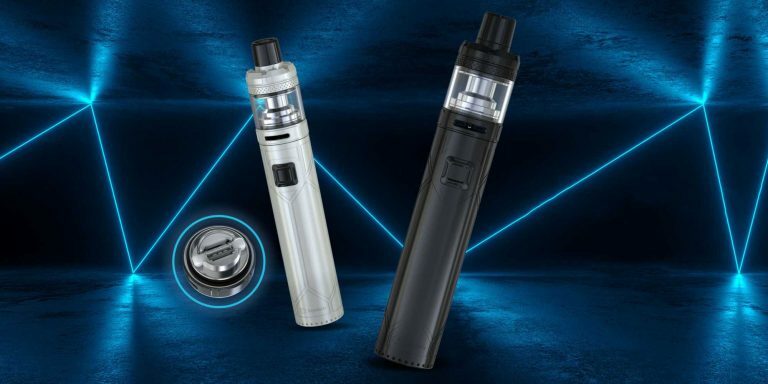 Vaporizer Pens last Longer, Hit Better, Taste Better, Look Better, are More Durable, and the best part is that they are much cheaper in the long run. 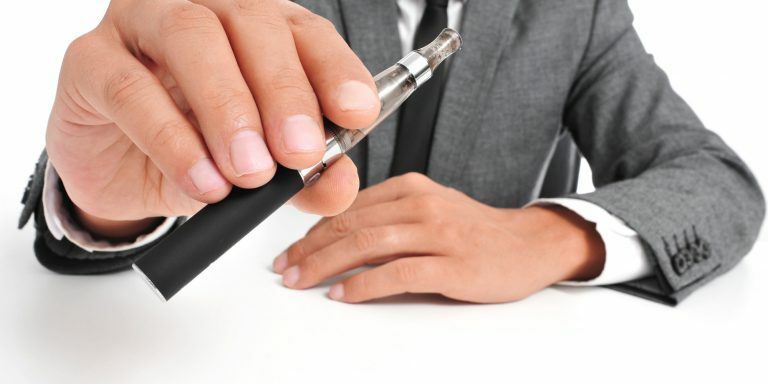 Thanks for reading my story about the genesis of my passion for vaporizer Pens and the vaping world, and the transition I went through to get here.